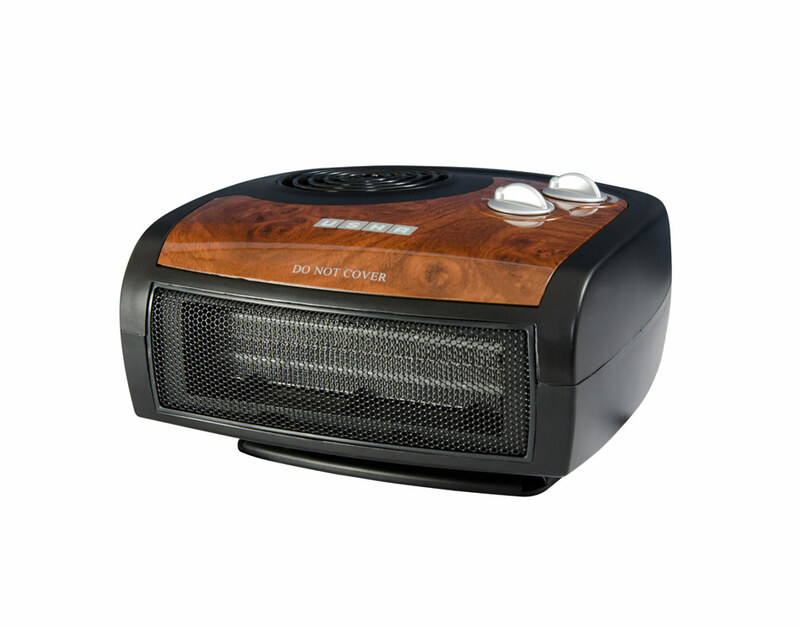 These heaters come with a silent motor that has a noise level of less than 50 dB , thus creating a peaceful environment at home. Armed with PTC technology they provide safety and faster heating. 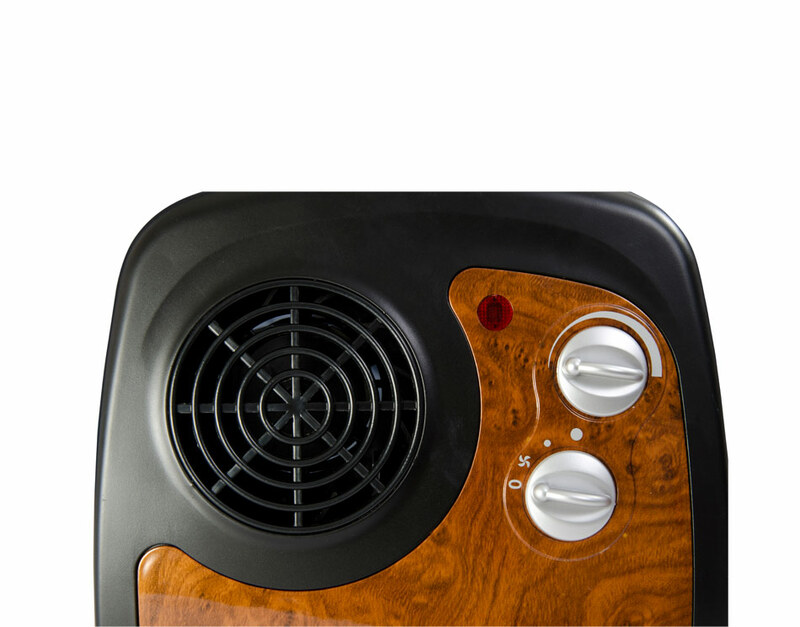 The temperature control function permits the temperature to be set as per your need and the adjustable cord permits the cord to be wound up, so it doesn't get in the way. To Recieve updates and possible rewards for Usha FH 1212 please sign in. 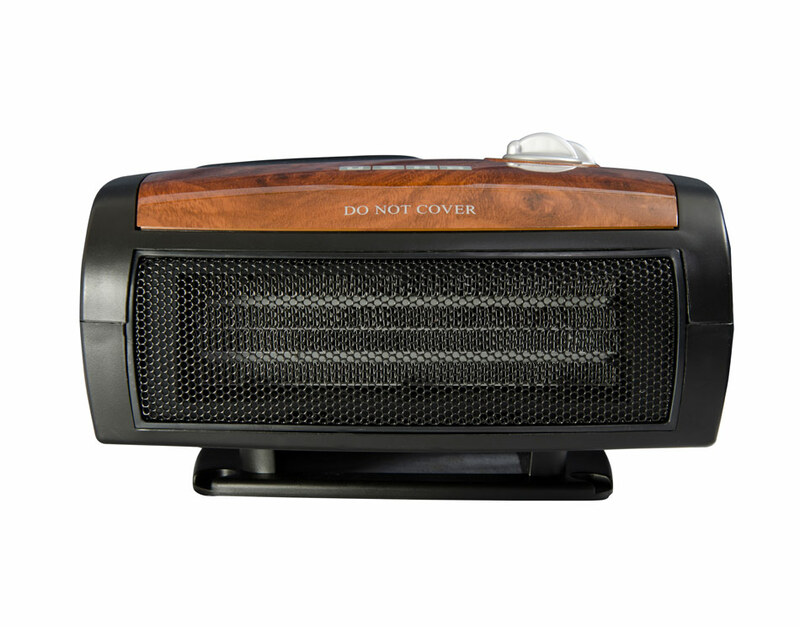 To Recieve updates and possible rewards for Room Heater please sign in.